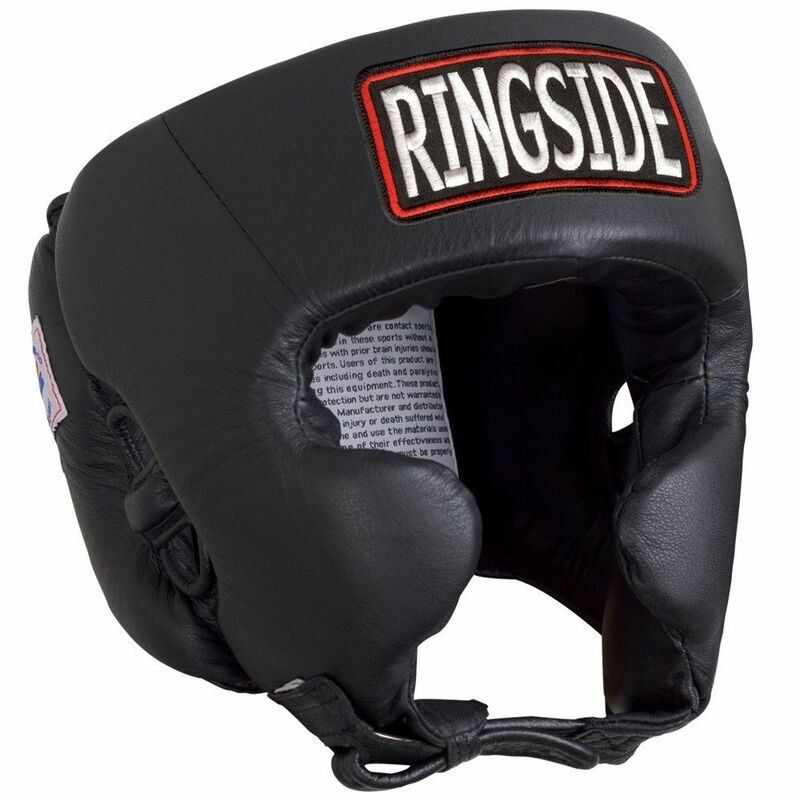 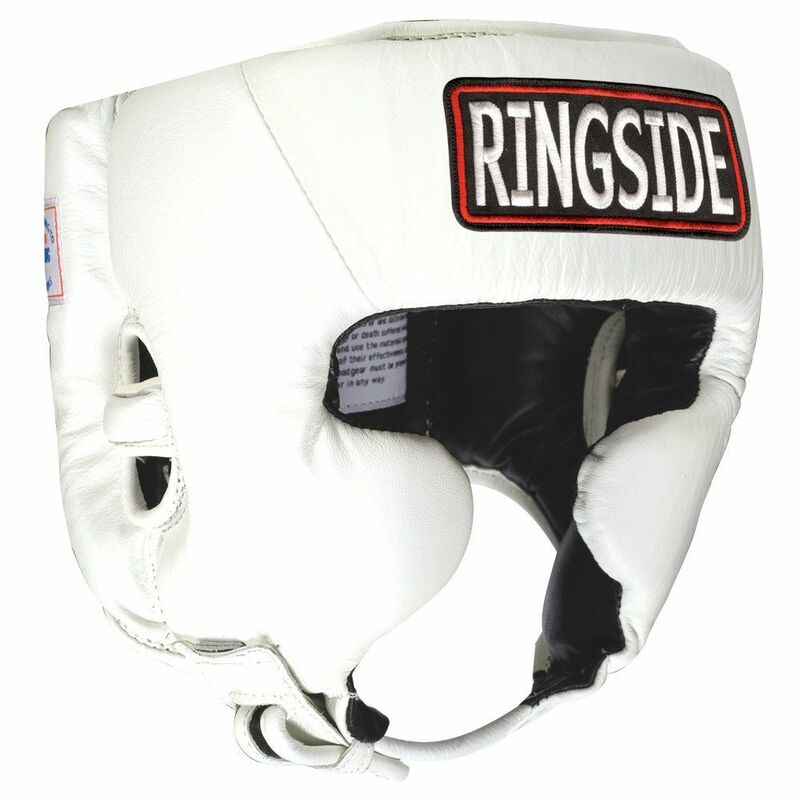 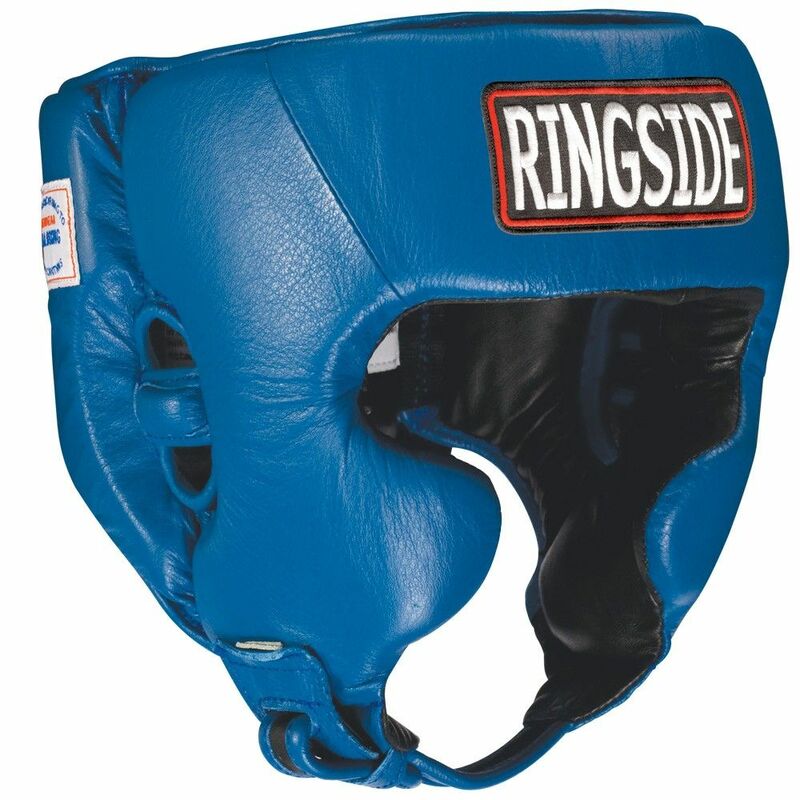 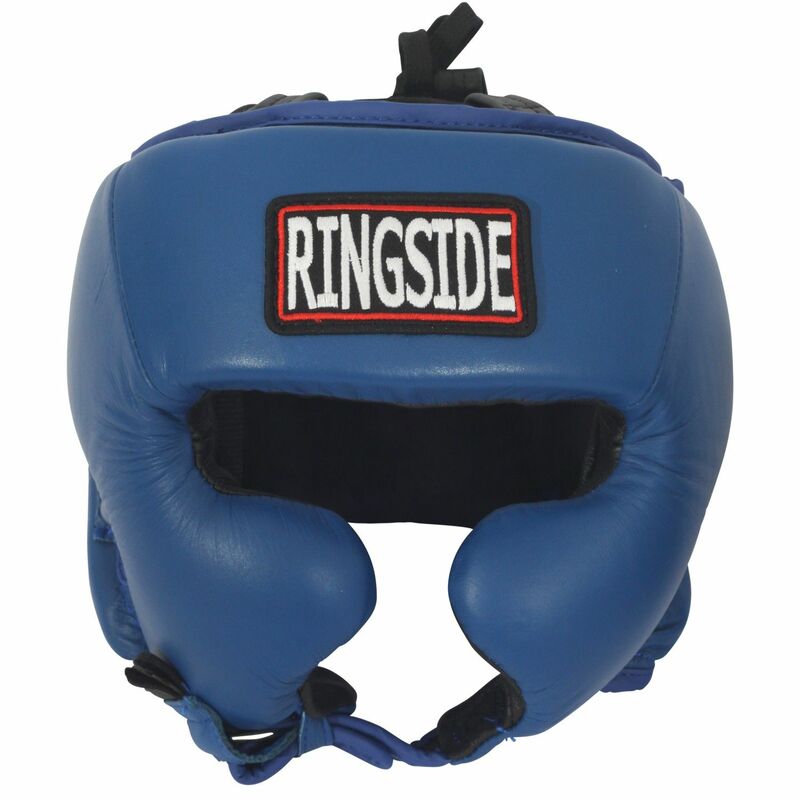 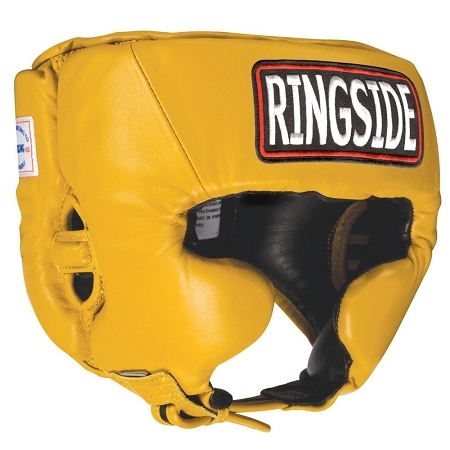 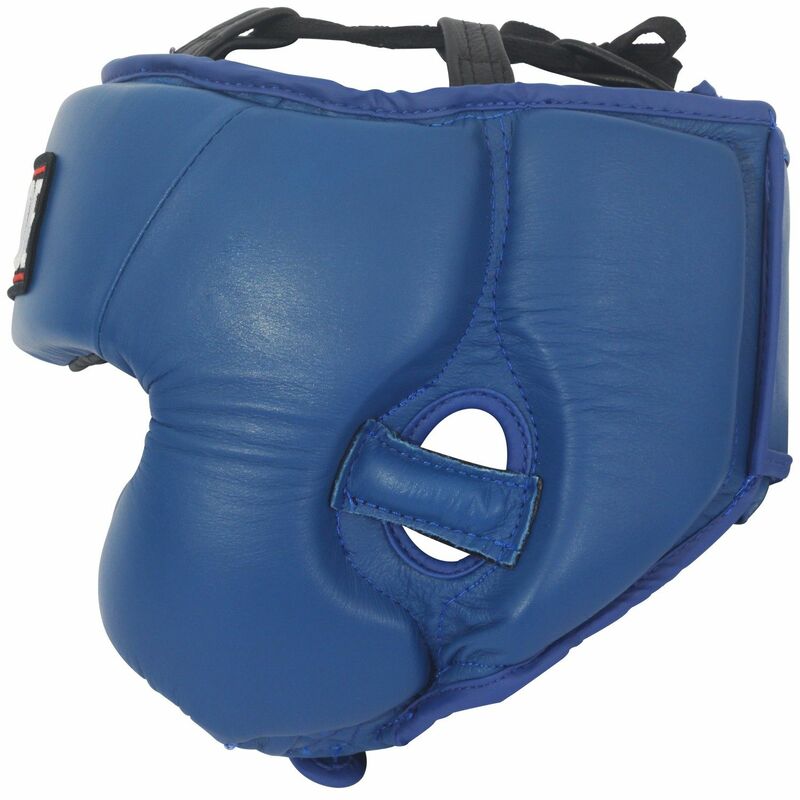 Ringside crafts the best competition headgear for design, comfort, durability and safety. 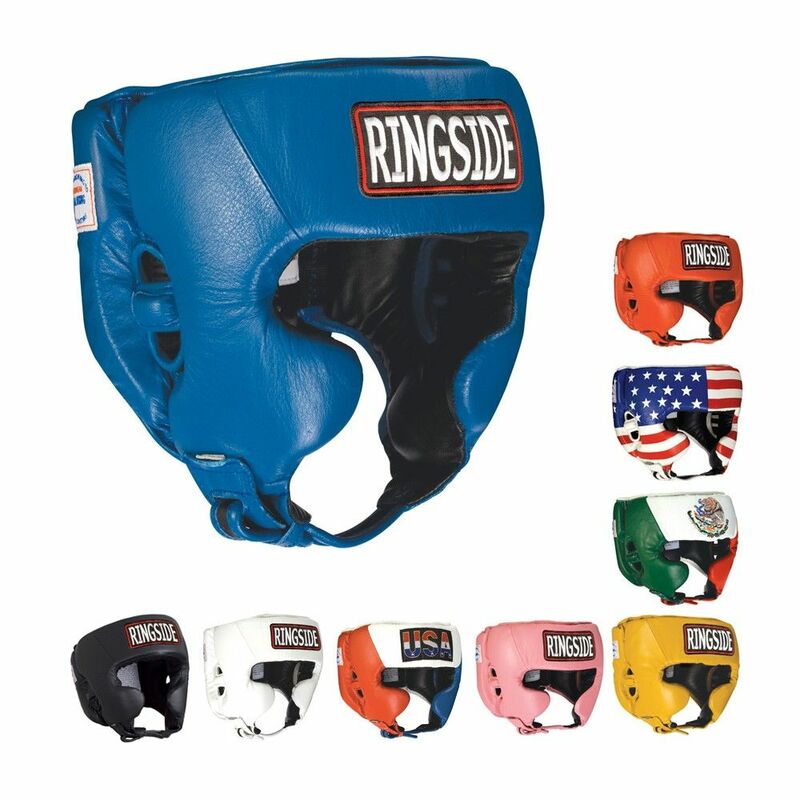 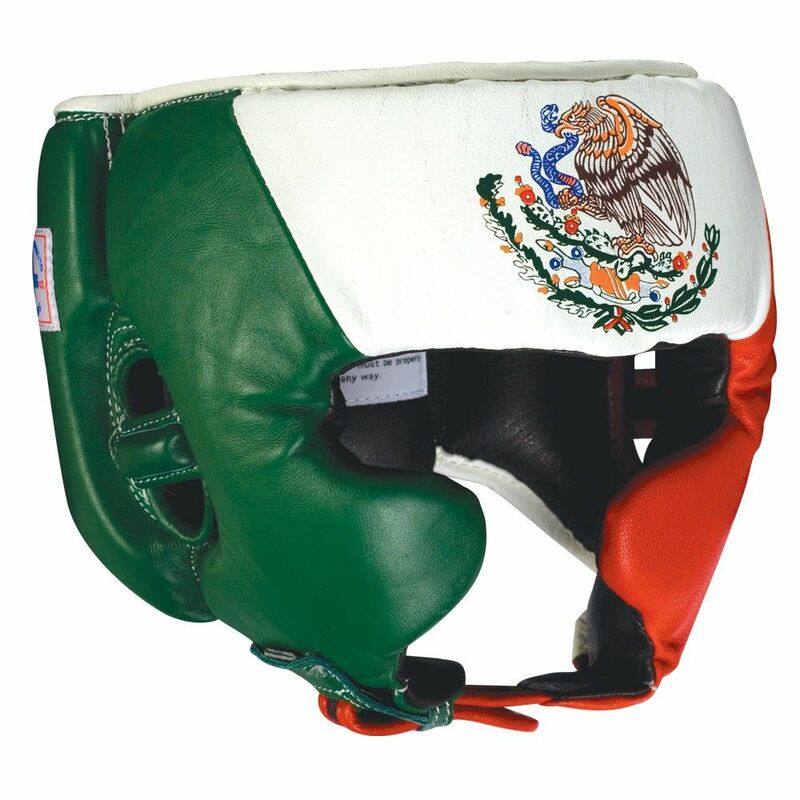 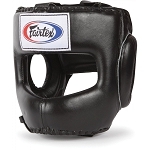 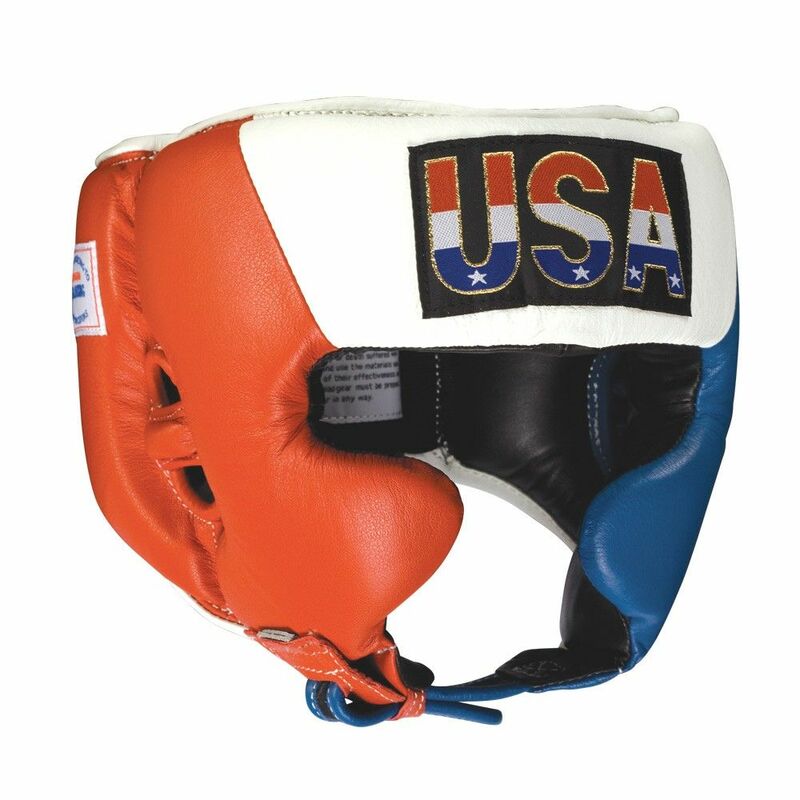 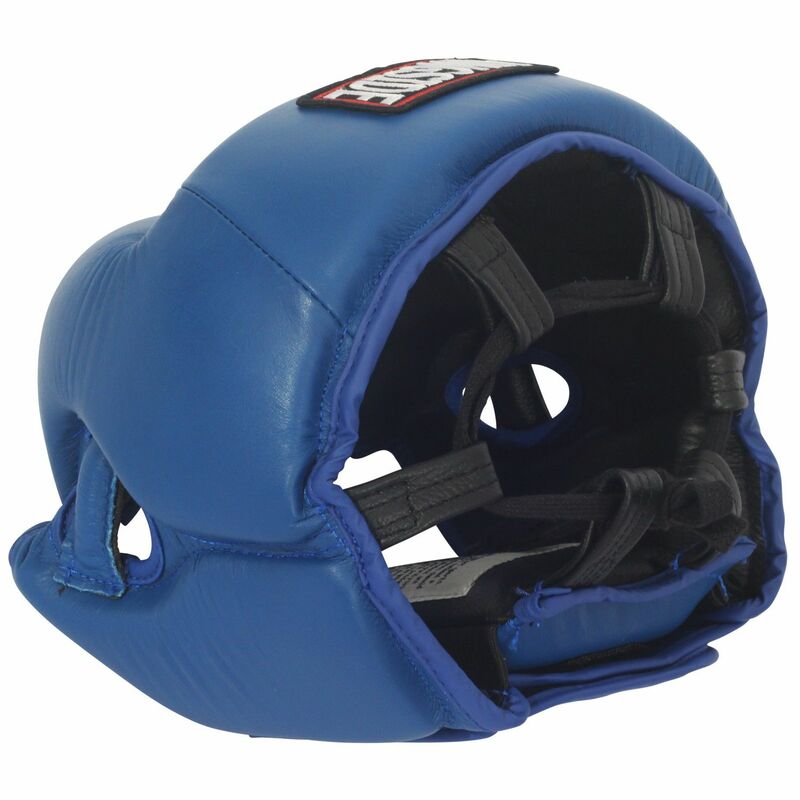 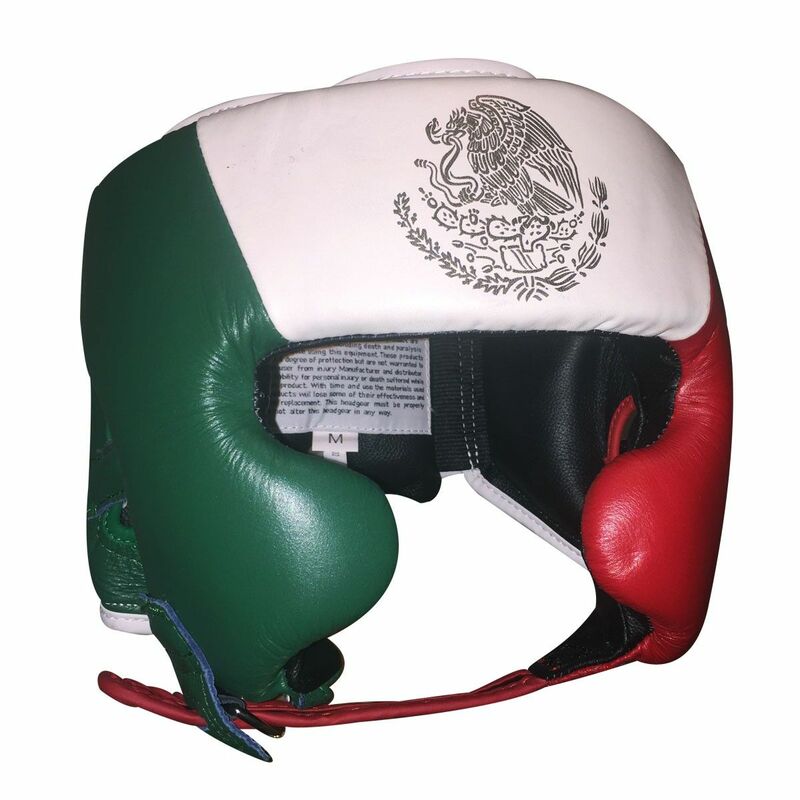 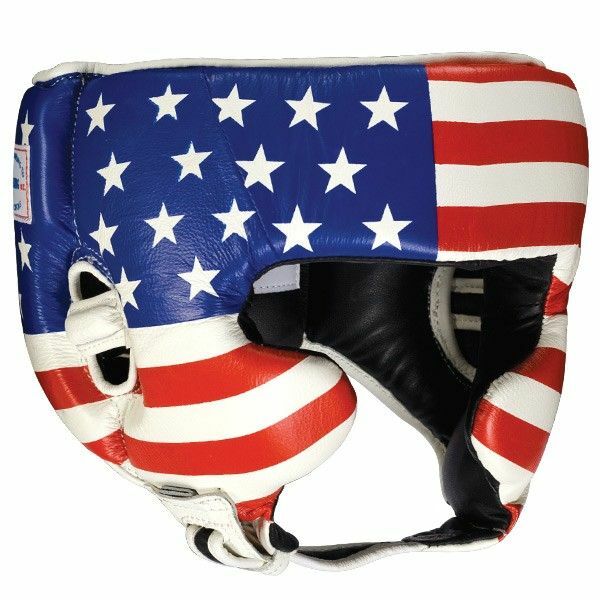 $4.00 from the sale of each of these headgear goes directly to USA Boxing to support and advance amateur boxing. 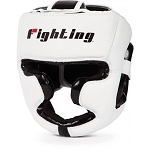 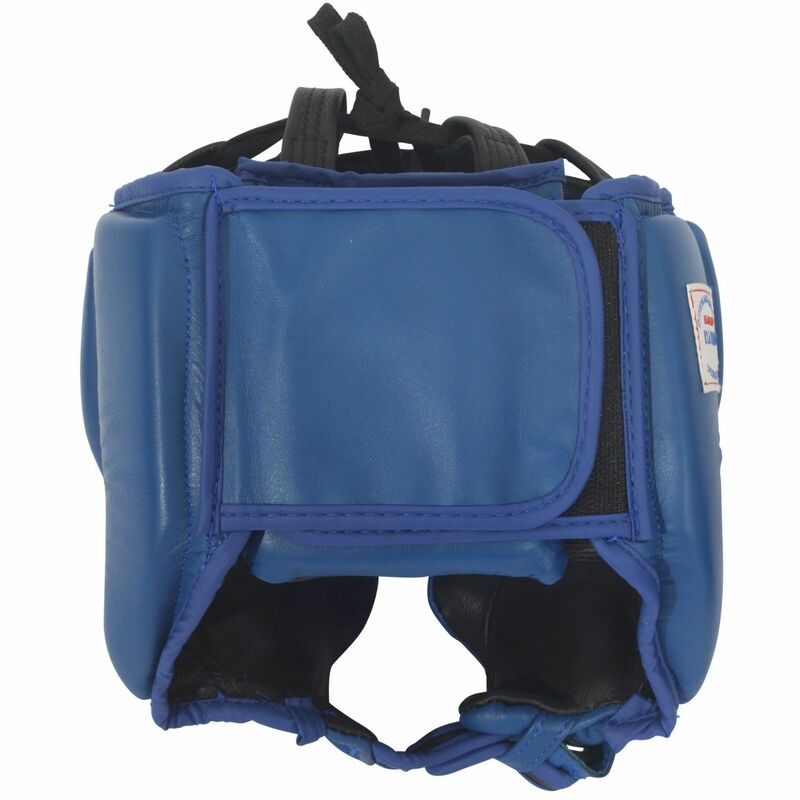 Contoured design and curved cheek protectors provide the natural feel wanted in headgear. 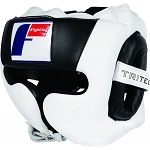 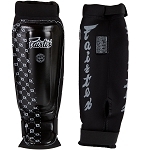 Quality laminated foam system and the latest protective advancements.